Two NASA spacecrafts, one studying systems of Saturn, another observing Mercury, at the same time will arrive on the taken-away place to photograph Earth, on July 19 and 20. The Cassini spacecraft will take the picture from system between 5:27 and 5:42 evenings of EDT (2:27 and 2:42 PDT or 21:27 and 21:47 UTC) on Friday, July 19. The Cassini spacecraft will be at distance about 900 million kilometers from Earth. NASA urges the population to pose “in style of a wave” in the direction of Saturn during this portrait shooting and then shares the photos on the Internet. 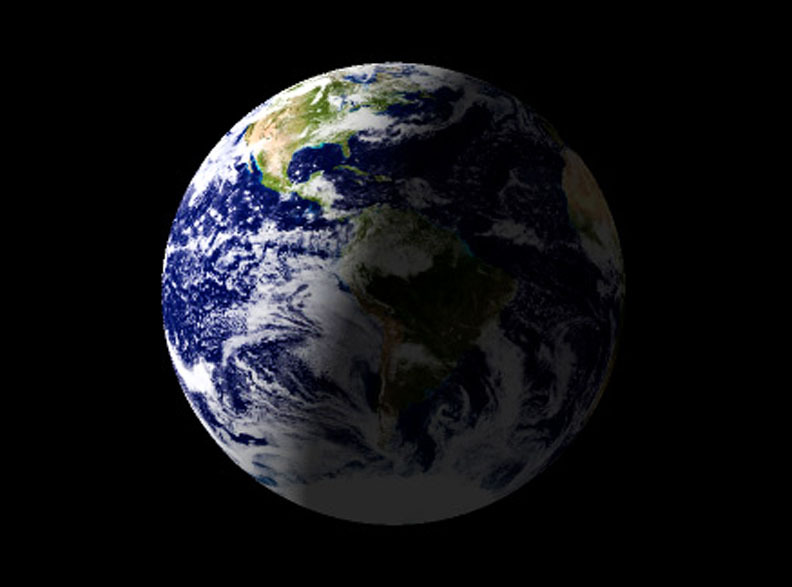 Earth photos with the Cassini spacecraft, will be part of more extensive mosaic of systems of Saturn. Processing of images of Earth, as expected, will take some days, and processing of a full mosaic of system of Saturn can take some weeks. The subtle yet surprisingly varied colors of Mercury are revealed in the latest images from NASA’s MESSENGER spacecraft (the MErcury Surface, Space ENvironment, GEochemistry and Ranging (MESSENGER) space probe).The 485 kg (1,070 lb) MESSENGER spacecraft was launched aboard a Delta II rocket in August 2004 to study Mercury’s chemical composition, its geology, and its magnetic field. It became the second mission after 1975’s Mariner 10 to reach Mercury successfully when it made a flyby in January 2008, followed by a second flyby in October 2008, and a third flyby in September 2009. 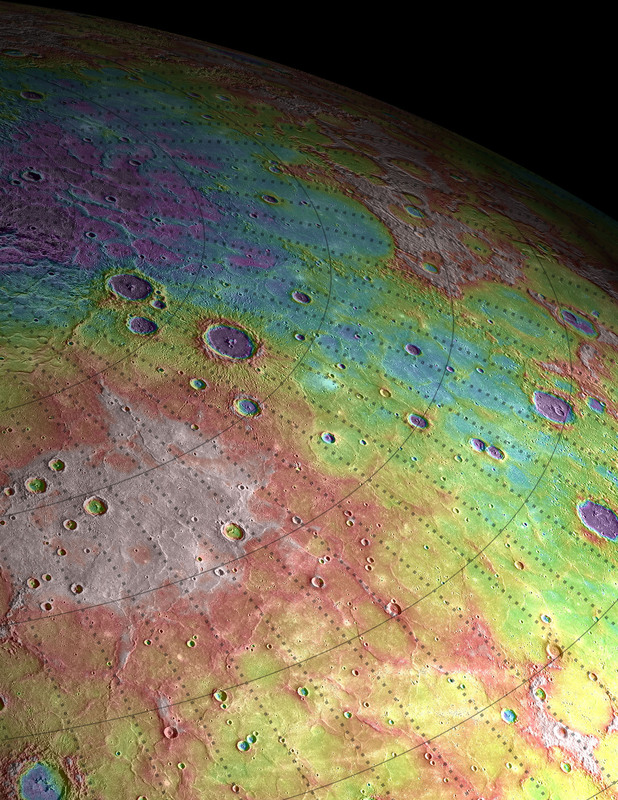 New evidence from the first probe to orbit Mercury is building support for the idea that the tiny planet may be harboring water ice in some of its most extreme terrain. 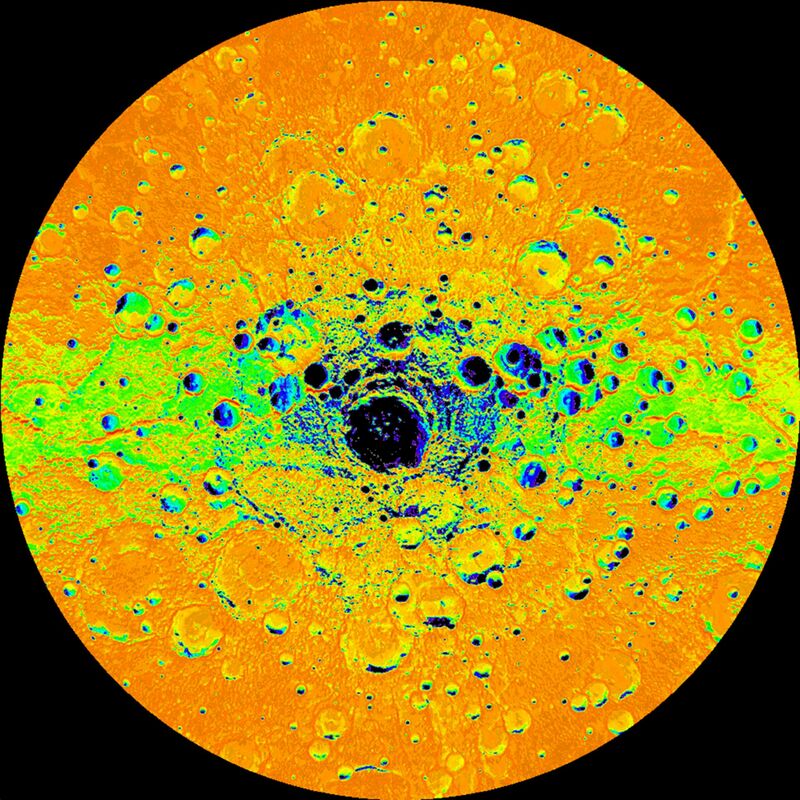 Certain areas of Mercury’s poles were previously found to be bright in radio waves detected by radar measurements from the Arecibo Observatory in Puerto Rico. Now, the Messenger spacecraft has found that those same bright radar spots appear to be in permanent shadow, according to camera views from the probe’s Mercury Dual Imaging System (MDIS). According to new studies the small, sun-scorched planet Mercury has an interior unlike that of any other rocky planet in our solar system and a surprisingly dynamic history. Using observations from NASA’s Messenger spacecraft in orbit around Mercury, researchers have found that the planet’s huge iron core is even larger than they had thought, and it’s likely overlain with a solid shell of iron and sulfur, a layered structure not known to exist on Earth, Venus or Mars. Mercury and Earth are the only rocky planets in the solar system to possess global magnetic fields, and for years scientists have puzzled over why Mercury’s is so flimsy. Over the centuries It was very difficult to study Mercury, which is the closest planet to the sun. 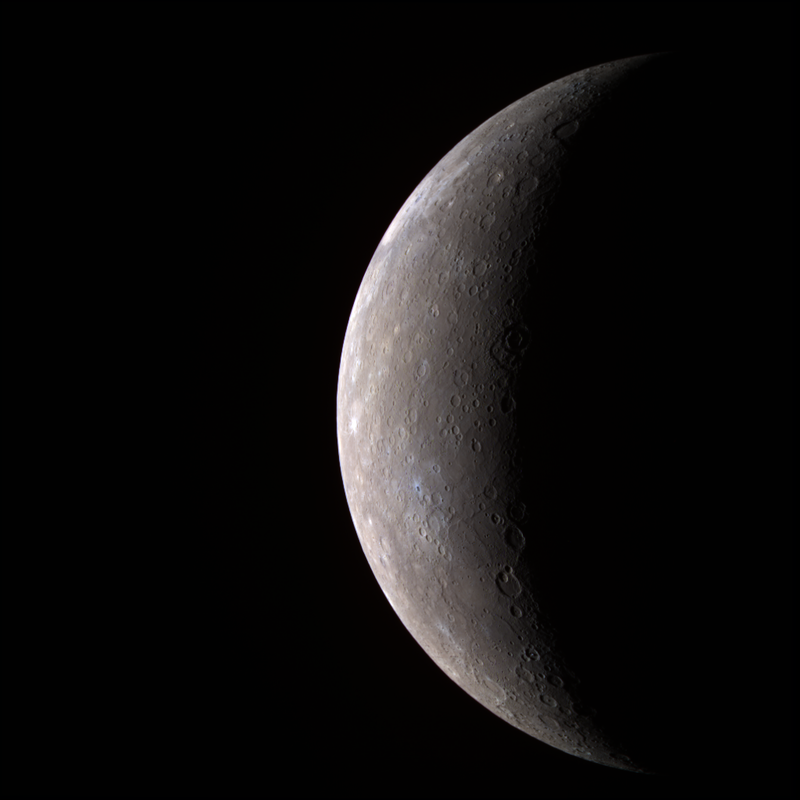 Now Messenger (MErcury Surface, Space ENvironment, GEochemistry, and Ranging),after three flybys since 2008, finally settled into orbit around Mercury just this March. 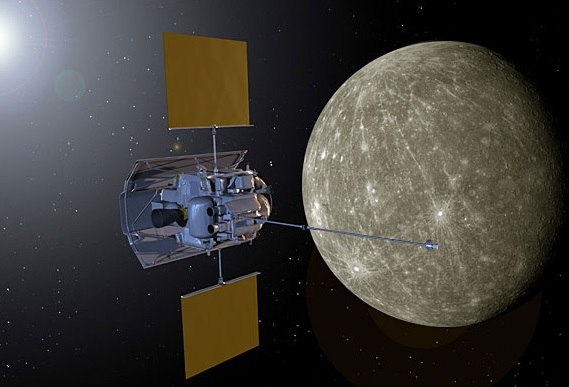 After three flybys of Mercury over the last three years, the Messenger spacecraft is poised to settle into the first-ever orbit by a manmade object of the planet closest to the Sun.The goal of the mission is to provide scientists with data on Mercury unparalleled since the Mariner 10 spacecraft passed by three decades ago. 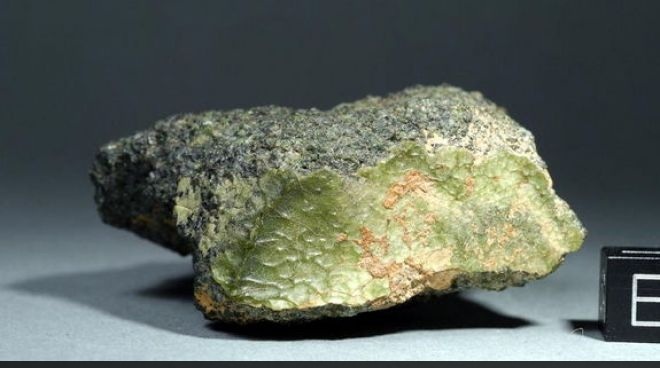 And the more we understand about Mercury, NASA says, the more we’ll understand about how the other rocky planets in the solar system–Venus, Mars, and of course, Earth–formed and evolved.